On behalf of Linda, myself & our family…. 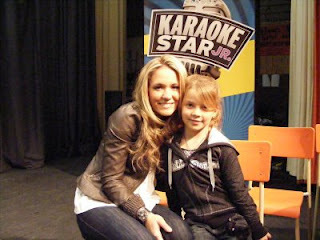 Karaoke STAR JR. singing competition. called or voted for Noelle! and cheer her on at her audition!